Pitchfork runs down its version of J Dilla’s musical legacy complete compete with timeslines and musical examples. This inevitably brings us to a skeptical question: Why Dilla? Yancey’s death during a peak period of creativity has led to a lot of attempts to extend a relatively slept-on legacy– an ironic development for an artist whose most high-profile remixing job was of Janet Jackson’s “Got ‘Til It’s Gone”. His story has a lot of indie-lifestyle appeal, too: a fast rise defined more by sonic innovation than personality-cult gimmickry, a rule-breaking stylistic shift that mainstream fans and major labels rejected, and an artistic rebirth with a popular underground label. Head over to Pitchfork to check out the complete article. It will take you 10 minutes to read it. 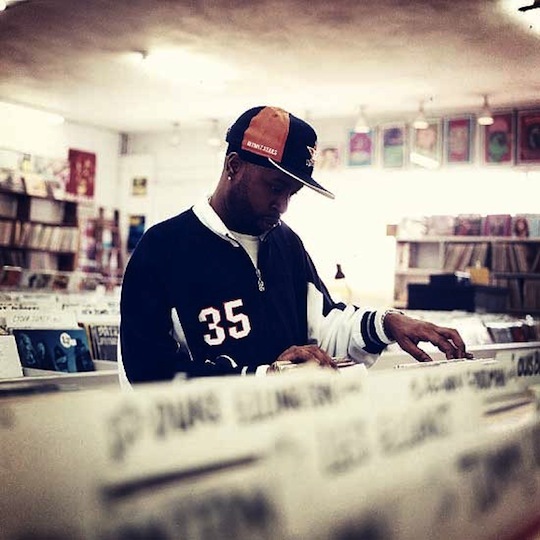 or more…I couldn’t help but stop and listen to all the tracks on the way…I used to be able to read and do other stuff while listening to music but not anymore…this is partly due to Dilla’s genius!! I love how all these so-called “Dilla historians” hate on Q-tips..”vivrant thang and breath n stop” as being too commercial….those songs were bangers. Dilla was not some underground,backpacking, weirdo but an all around dope producer. Almost everything he did became a “must have”…wether it was a remix for janet jackson, several bangers on a busta ryhmes LP or that J-88 record…. (the list goes on and on) The point is that he was nice on the beats. Some of his joints allowed him to have Gold and Platinum Plaques, some didn’t…but they were all dope. @Big Phill I agree totally.